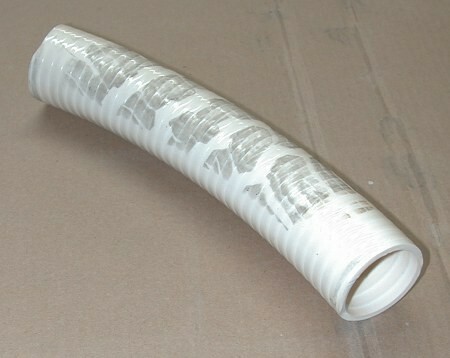 How tough is our Flexible PVC Pipe? We get asked this all the time. Can you bury it? 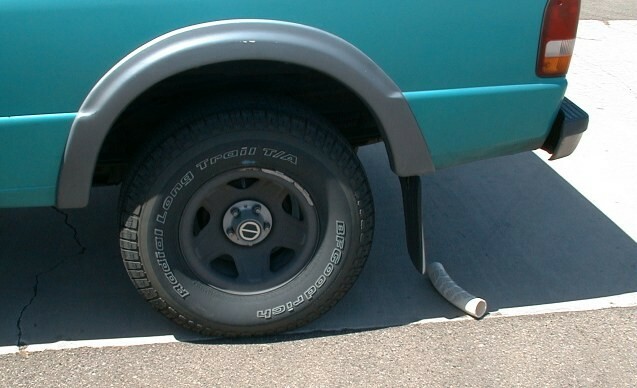 To answer this question, we took a piece of standard 2" Flex PVC Pipe and ran over it with a small pickup. See the pictures yourself. DISCLAIMER: The above is for demonstration purposes only. We do not warranty that your pipe will be able to withstand such abuse. 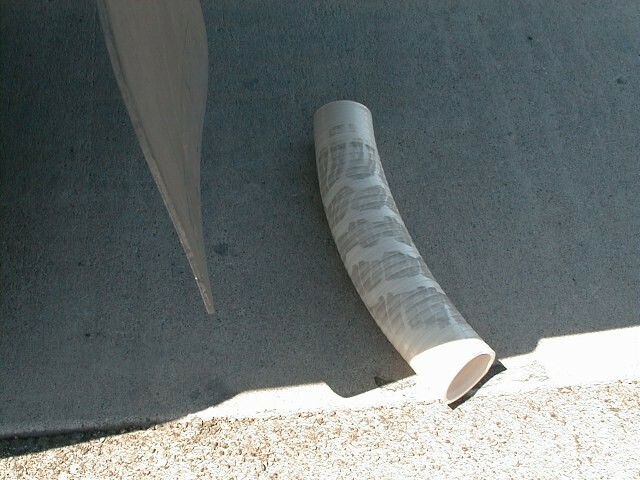 Merchandise damaged as a result of carelessness, improper handling, rodents, insects, misapplication or running over it with a truck on a concrete surface is specifically excluded from the warranty.